The significance of the internet reaches a whole new level with online learning platforms. These platforms give you access to thousands of online courses for various subjects which you can take sitting at home. The ease of taking these courses from anywhere around the world is what attracts people the most. It is very flexible. This platform is well known for its variety of published e-books and online courses in the field of IT and Programming. They offer a number of courses, which provide group as well as one-on-one teaching. This website is fully certified in courses of more than 20 technology publishers, so you can really expect it to be one of the best. 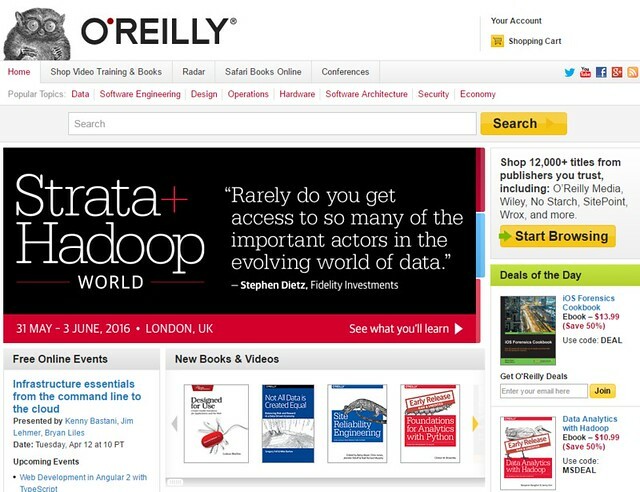 For study information, O’Rielly media provides with 7000+ training videos and tech books. Accessing information cannot get any better. 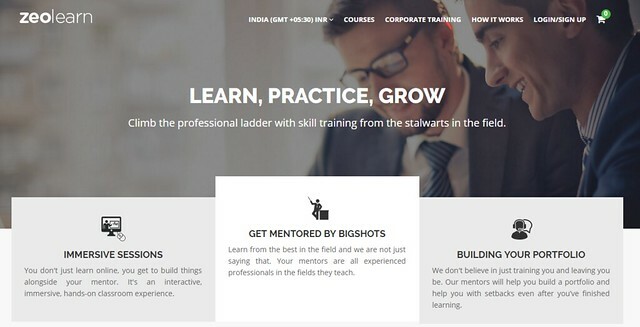 Popular courses such as Backbone JS and Android Development are available at Zeolearn. Not only do they provide stimulating sessions, but they also support the students in creating their portfolios. It takes on a very practical perspective and believes in training the students in a way that they are ready to dive into a practical situation and are not just book smart. This is very important for students if they actually want to be successful in real life. According to many reviews, students taking courses at Zeolearn really like the idea of those teachers teaching them who are actually working in the field. Learners and educators are able to create a secure learning environment here at Moodle with the availability of well-documented resources. These include online courses as well the integration of other built-in features and collaboration of blogs, chats, wikis, and forums. A good characteristic of this platform is its flexibility. It is also very customizable according to the individual needs of the learners. Moodle supports a global community with a wide range of courses in different languages so that everyone benefits from them. It is extremely simple to use and is always up to date with the dynamism of the education sector. This is an amazing community of volunteers providing learners with innovative training programs and online courses. Programs are available for young scientists, high school students, and others, all around the world. Other than online courses they have their own collaborative workshops and there is also a chance for you to design your own! 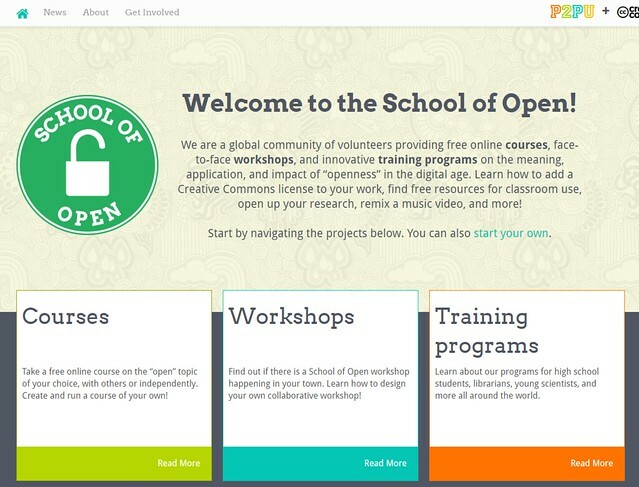 School of Open basically focuses on the “openness” of the digital age and encourages topics like Mozilla Webmaker Training. A unique feature of this platform is the fact that you get to learn about Creative Commons licenses and how they actually work. If that is what you’re looking for then this platform is for you. 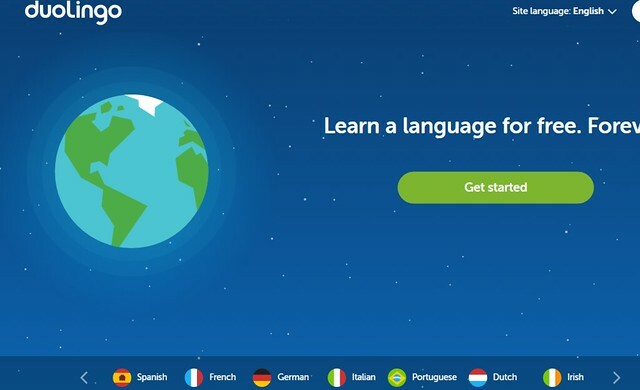 For those who want to learn languages online, Duolingo is the place to go. They offer courses in Spanish, Portuguese, Ukrainian and what not. Their courses claim to be fun and addictive as they encourage the ‘read, listen, speak’ method. Their courses have a variety of activities and multiple choice challenges. Duolingo motivates you to stay on track and learn faster through In-lesson training where they provide feedback instantly on the answers you get incorrect or correct. There is always help available to improve upon your mistake. It is very accessible as it has its own app, which enables you to learn anytime, anywhere! It is not only for individuals but also for schools who want to use online resources to teach their students new languages. An educator’s job made easy.